Ronald Florijn, former Olympic gold medallist and Dutch national coach for the juniors. At present, there are few or no good options for younger children to learn to row. The existing equipment is designed and made for adults, is fragile, expensive, cumbersome and heavy. And the programs are focused on training and less on play and fun. 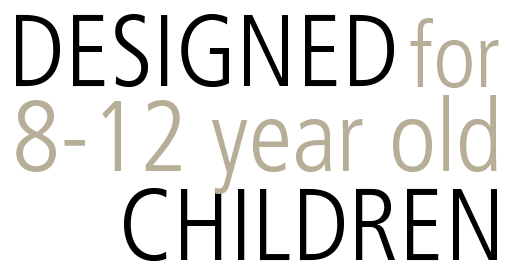 Based on the positive experiences with the Volans², Volans Rowing has developed the Volans<sup>kids</sup> especially for children aged 8 to 12 years. This project has been carried out together with InnoSportNL, Delft University of Technology, The Hague University of Applied Sciences and the Dutch rowing association KNRB. 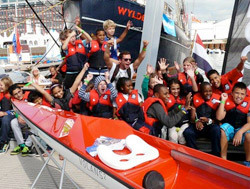 All sizes and dimensions of the boat are geared to this age group. Amsterdam Royal Rowing and Sailing Society De Hoop. 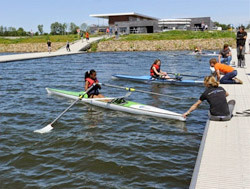 The Willem-Alexander Baan, a new rowing complex near Rotterdam, has been designed together with the rowing association FISA to comply with the highest international standards. It offers training facilities for professionals and amateurs and competitions at all levels. It’s also a centre for sports-innovation. Activities include corporate rowing and school rowing, also workshops and instructions. ‘We were already using the Volans² in our programme. 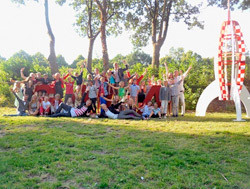 The Volanskids offers excellent possibilities for the youngest target groups, for example in school rowing,’ says Koen van der Kooy, chairman of the Willem-Alexander Baan. An instruction package ‘this is how we row’ is being developed specially for Volanskids. A concept was made by The Hague University of Applied Sciences and the Dutch national expertise centre for educational programs SLO, in collaboration with the Dutch national rowing association KNRB. Students from The Hague University of Applied Sciences will develop this further into a complete multi-media instruction package. The Willem-Alexander Baan in Rotterdam serves as a pilot and testing location within the school rowing programme.